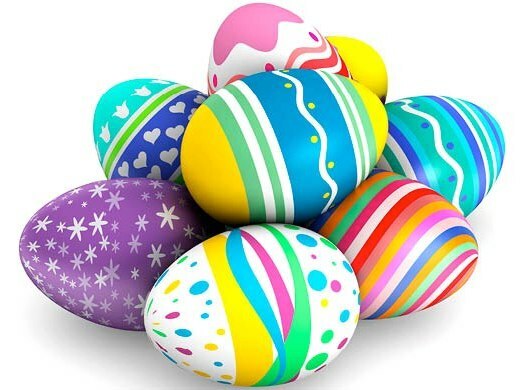 Friends of Woolston Park and Wasps Childcare will be holding an Easter Extravaganza event on Wednesday 6 April for children aged 4 to 11 years*. There will be lots of activities, games and Easter crafts to make. Bring a hard boiled egg to decorate.